Temperature transmitters are above all used in the industrial sector. They were developed to enable the conversion of temperature-dependent voltage or resistance changes into other output signals. This includes the 4-20 mA or 0-10 V signals. These standardized signals can then be read by other electronic instruments. The transmission is reliable and fast and can also be carried out over longer distances. The development of temperature transmitters has made measurement considerably easier. The measuring values were previously transmitted via cable. It was not possible to process them until later. 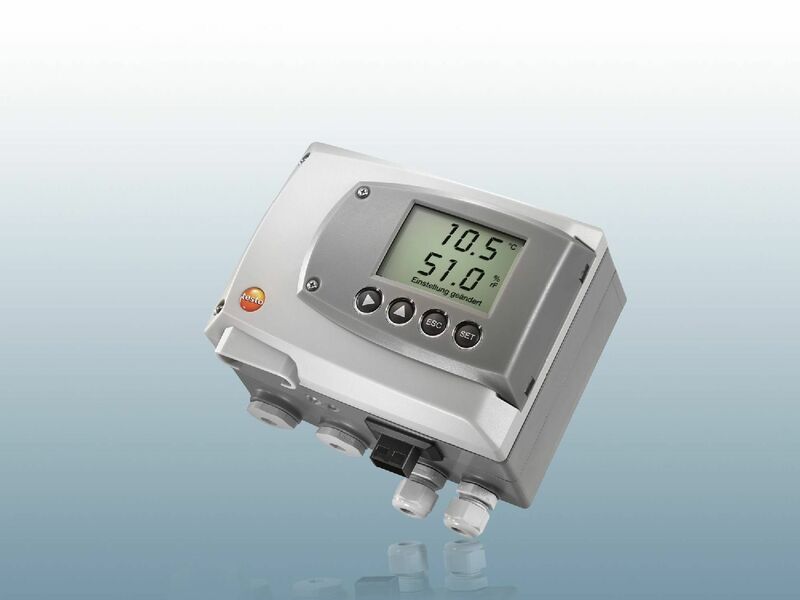 The design of the temperature transducer enables it to record the temperature in special areas. 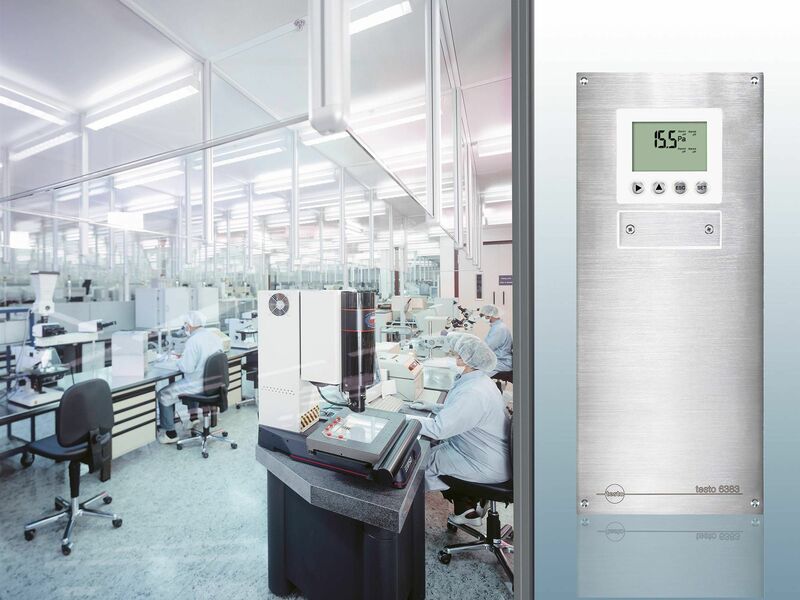 This may be the temperature in cleanrooms, but also in other sections. To do this, you work with a temperature probe or an integrated sensor. The temperature is measured by the resistive sensors. This is when the real work of the temperature transmitter starts. The temperature transducer converts the results. They are emitted in a linear output signal. This may be 0-10 V or 4-20 mA. The option of also using a humidity measurement transducer is interesting, as is that of looking for instruments which have integrated humidity measurement. 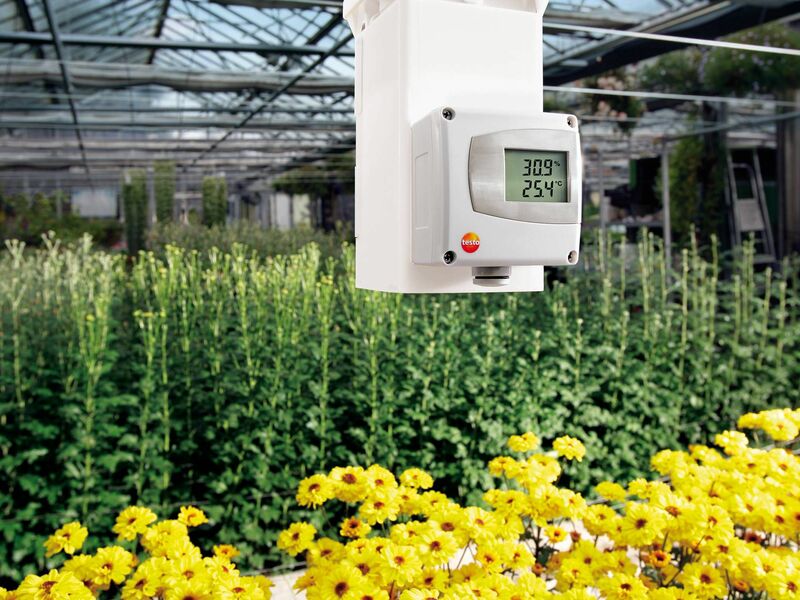 Many products which can convert Celsius are also capable of measuring and converting humidity. This means one instrument can be used for different measurements. This saves in terms of financial outlay, but also of the question as to how the instruments can best be fitted. The fields of application are versatile. Temperature transmitters are used particularly frequently where temperatures can have a major impact on products and also on areas. Cold stores are a popular example. Even tiny temperature and humidity fluctuations can cause easily perishable goods to suffer a loss of quality. Temperature transducers with integrated alarm systems are therefore particularly popular. They have the advantage of emitting a signal when defined values are reached and therefore warn you if there are any fluctuations. For you as a user, this means you can respond quickly, within a short time. This enables the quality of the goods to be preserved. Temperature transducers are equipped with a variety of features. These features can definitely vary, depending on the instrument. If you simply just want to convert Celsius and then further process these data, you need instruments with less detailed features than those for measurements required in terms of long-term quality testing. Many transducers have two analog outputs, which enable temperature and humidity to be converted. If you decide on a temperature transmitter which is mounted on the wall or on equipment, you should check whether it allows data reconciliation without disassembly. Another important point is the precision of the measurements. 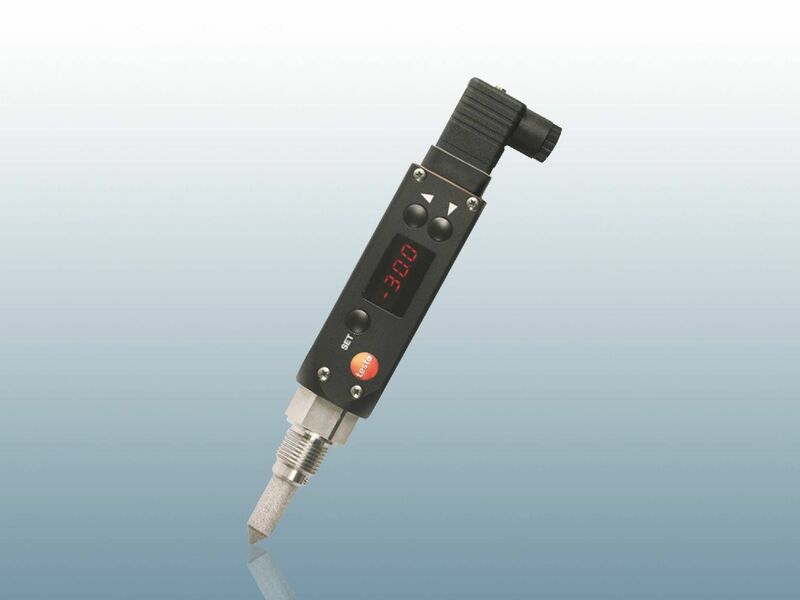 Just like other measuring instruments, the temperature transmitter also has different measuring ranges and small differences. The focus should be on precision, depending on how important a detailed measurement is. 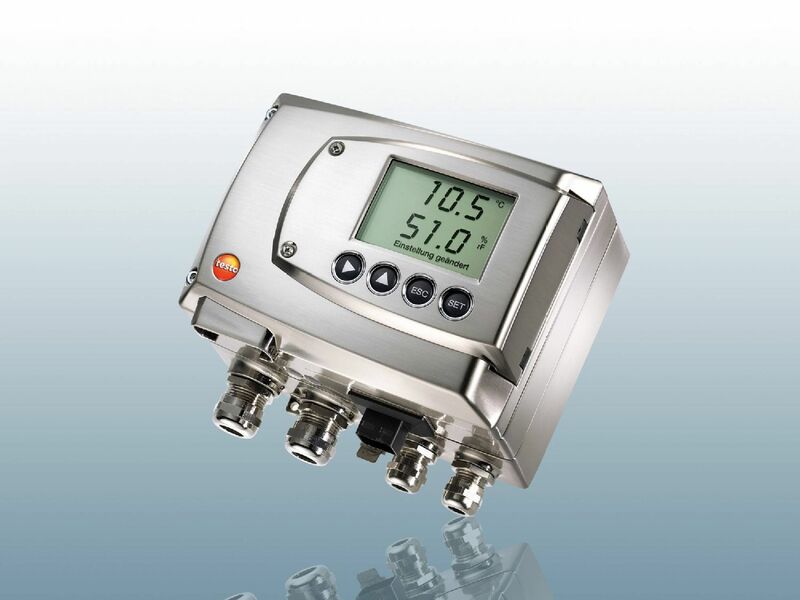 The instruments which Testo has on offer, no matter whether they are humidity measuring instruments, differential pressure transducers or temperature transmitters, are not as a rule purely designed for measurement. They also have other advantages. This includes an integrated diagnostic function. Depending on the software that is installed, the instruments do not just measure values. Additional parameters are also checked. These may for instance be supply voltages or also feed line resistances. If faults occur here with the parameters, a signal is output. If you are looking for a high-quality temperature transducer and do not want to accept any compromises in terms of the instrument, we have put together a selection of different models which you can rely on precisely for this. 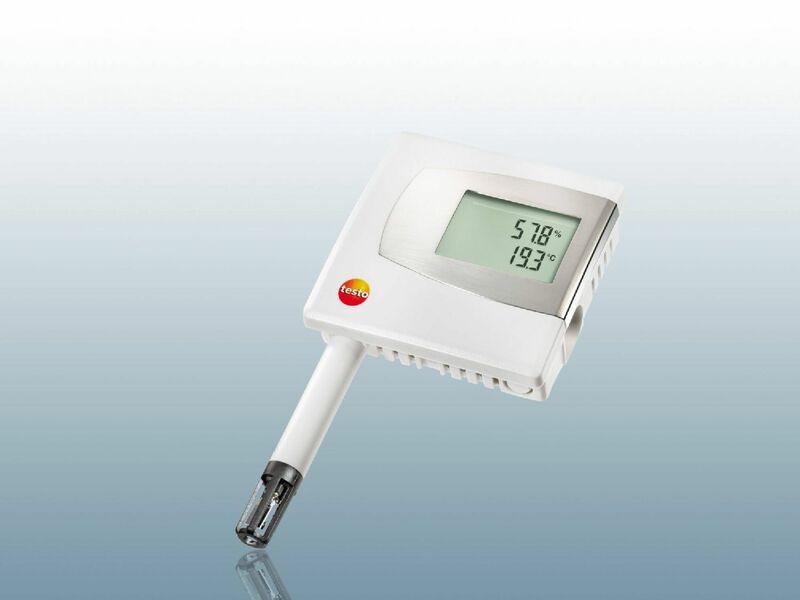 Testo thus has really classic temperature transducers which are used to transmit temperature data. 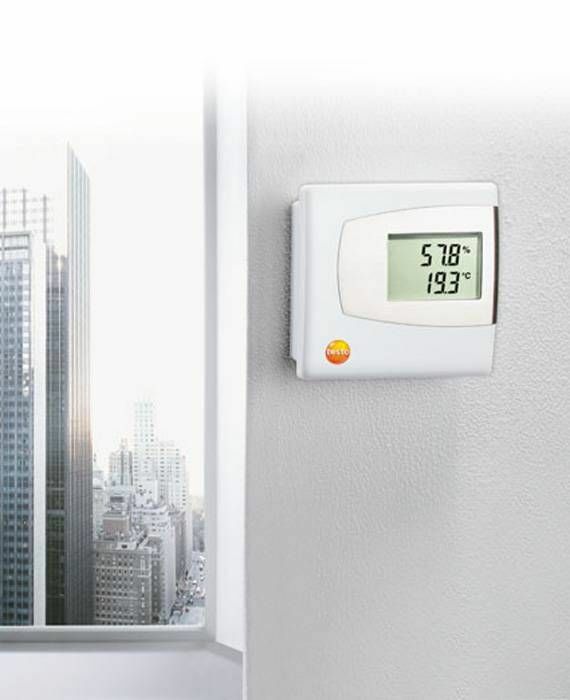 At the same time, you have the option of deciding on a temperature and humidity transducer. The combination of these measuring instruments saves you expenditure, which may in some cases be high, and ensures ease of use. 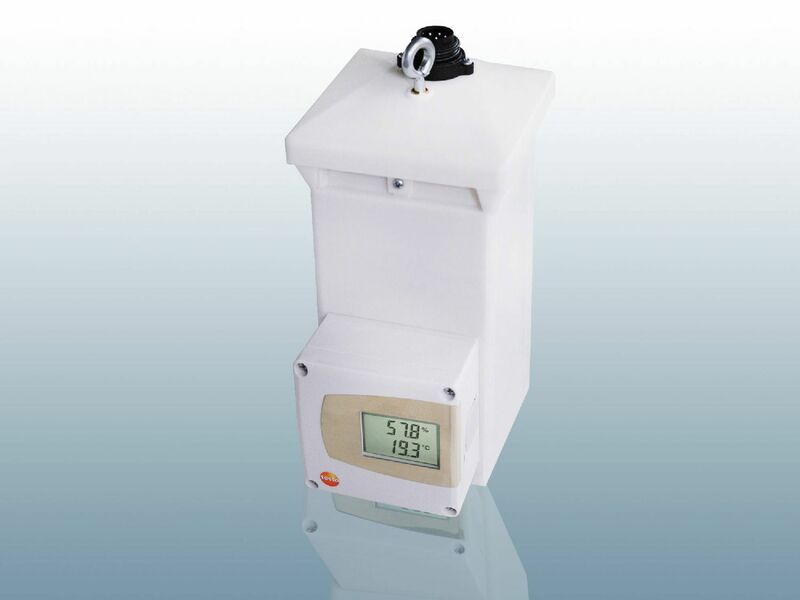 In production and process engineering, you can use the humidity and temperature transmitter for critical applications.